Epic Games has released new information regarding the future of competitive Fortnite. 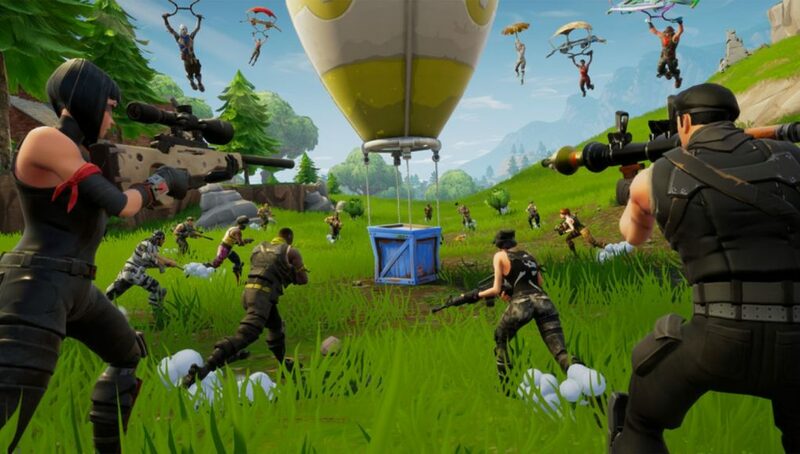 On Thursday, January 17, Epic Games released a ‘Competitive Fortnite State of Development’ post which outlined the future of the esports scene. The update is only ‘Part 1’ in an undisclosed set of posts in the future aimed at ‘communicating [Epic Games’] competitive philosophy. This post mainly revolves around updates and how the nature of the game can quickly change via in-game patches. Epic Games wants to be able to ensure that adjustments no longer impact major competitive tournaments. You can view the entire post below. Heya folks,We’re kicking off a set of posts aimed at communicating our current competitive philosophy. 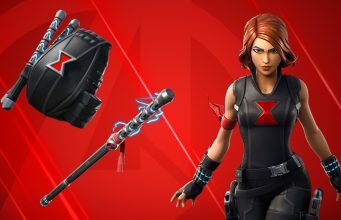 You can expect three parts regarding recent learnings, overall Fortnite competition, and upcoming feature sets. Let’s dive in!Last year was an invaluable learning experience for the entire Fortnite Competitive team. In the past six months, there have been 33 official online North American and European competitions and two major offline competitions. Those competitions tallied to approximately $20 million in prizes awarded to nearly 1,000 players. Each one of these competitions is helping to grow, evolve and shape the competitive Fortnite experience.